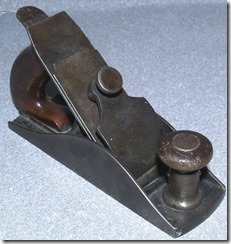 The Metallic Plane company was started by Elliot Storkes in 1867. 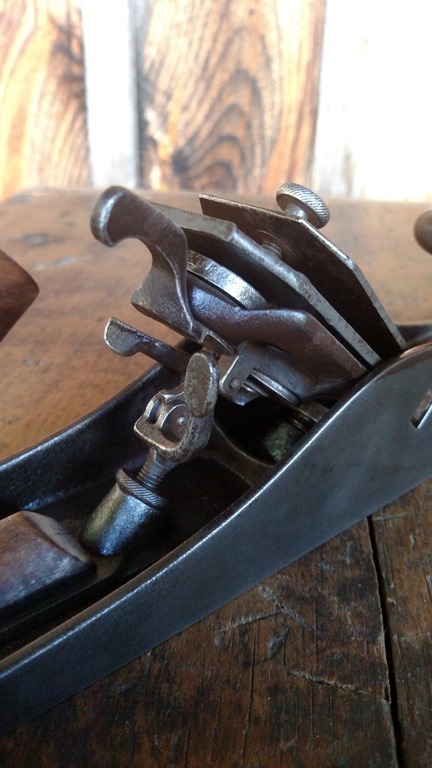 I continued through the 1870’s. 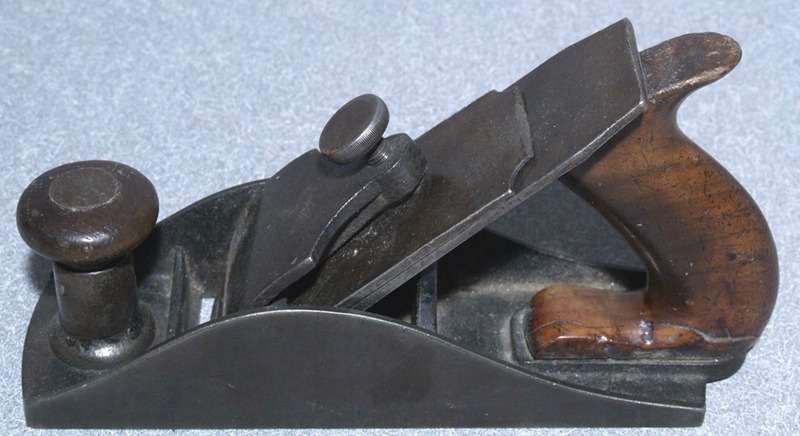 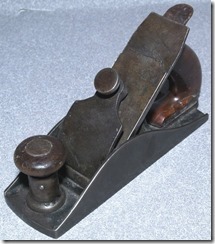 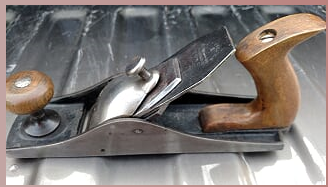 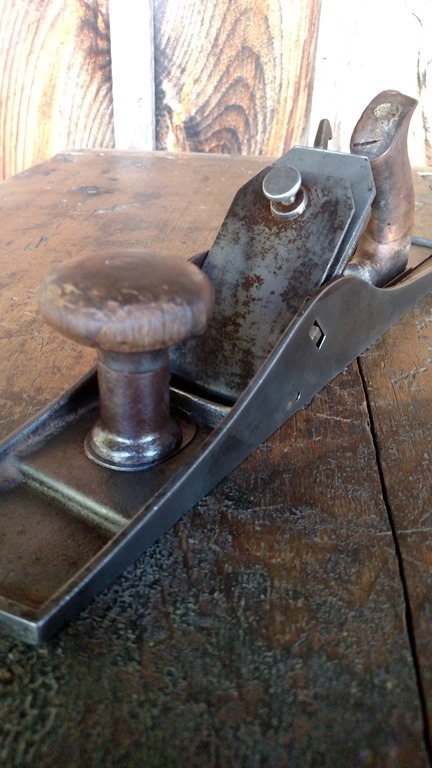 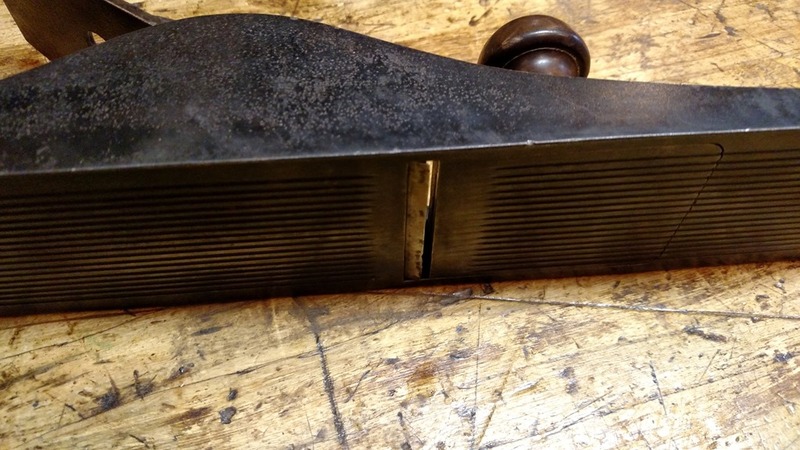 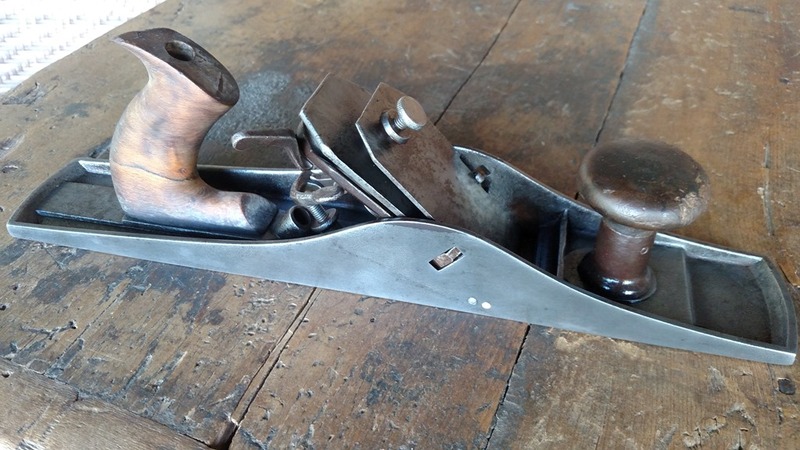 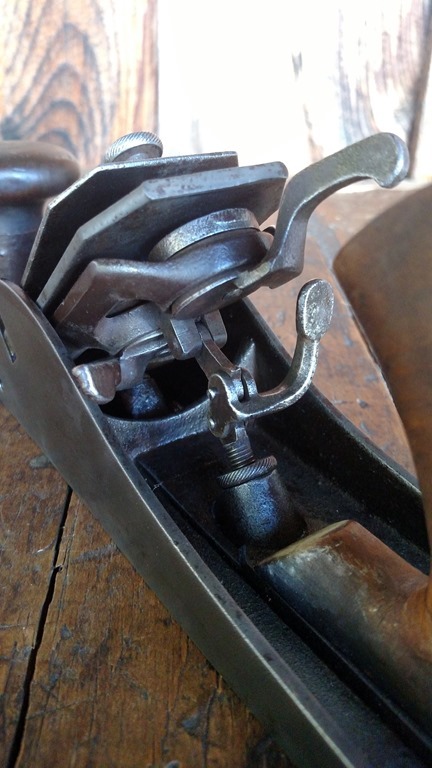 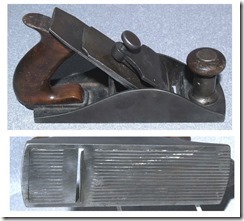 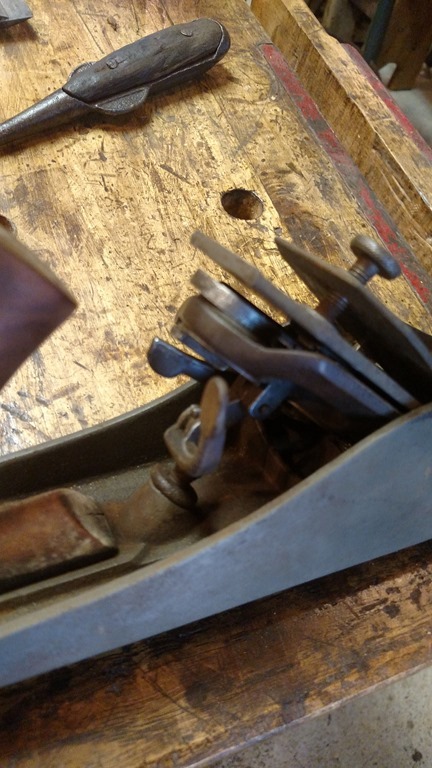 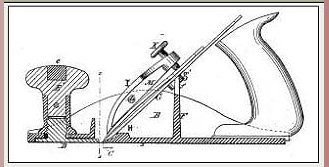 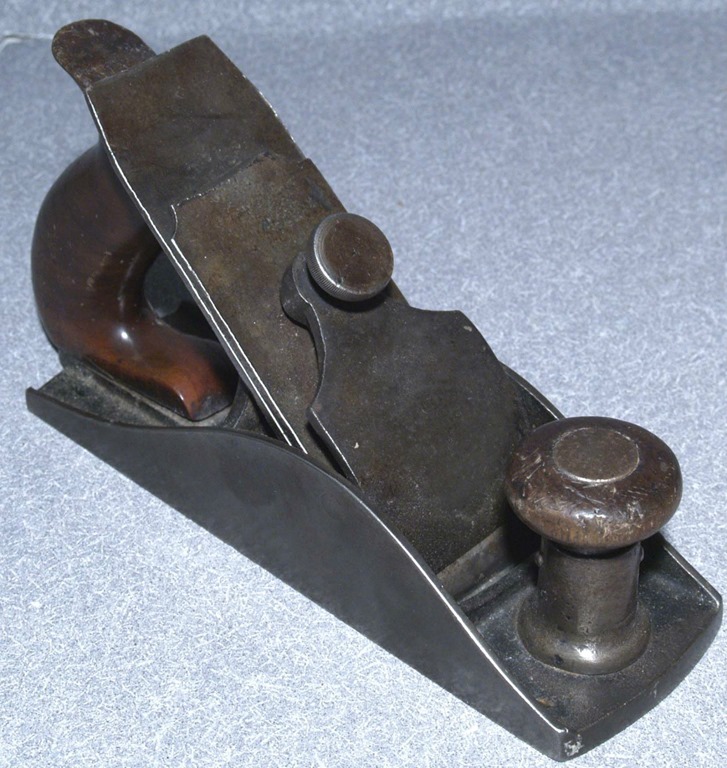 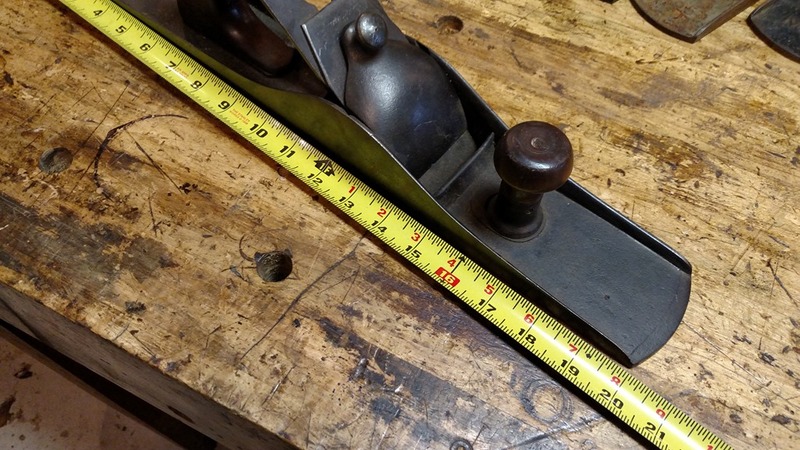 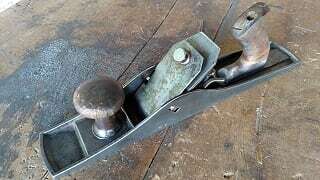 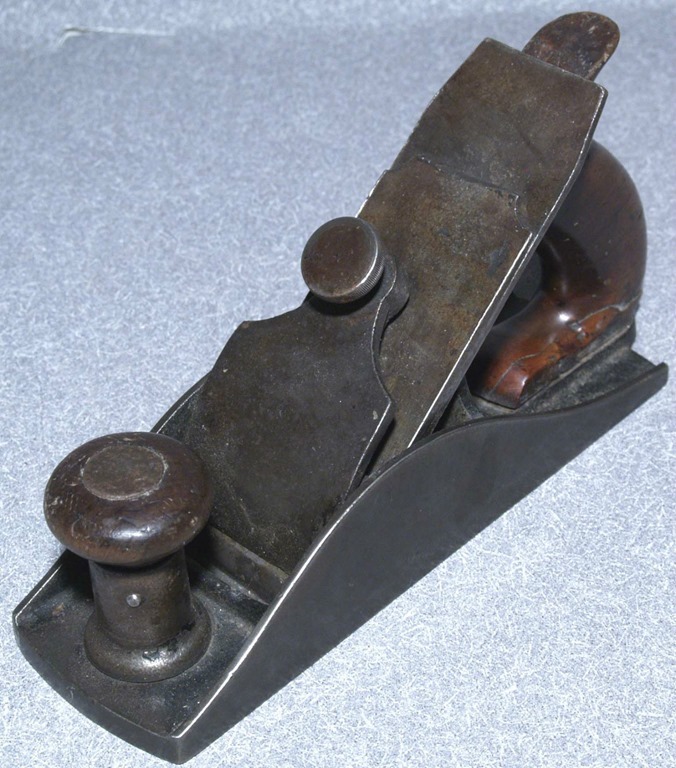 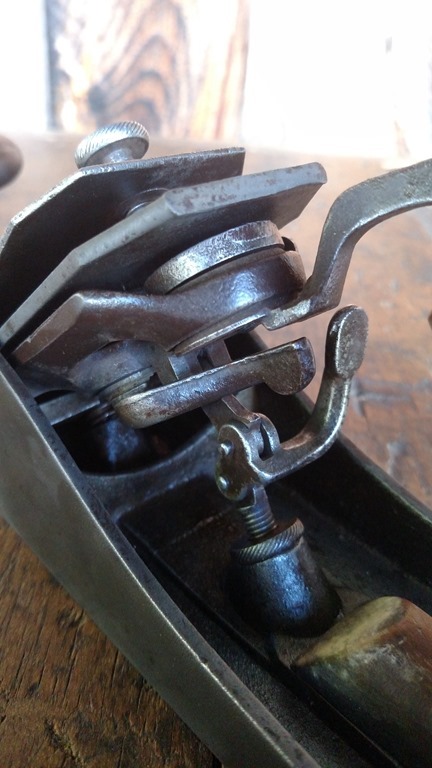 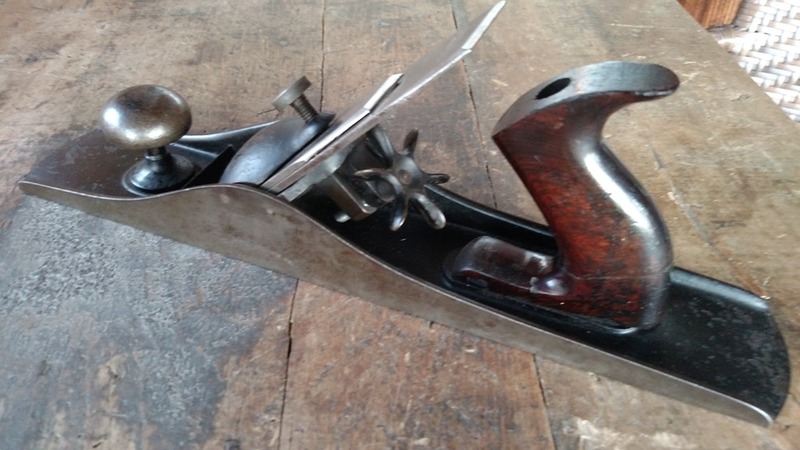 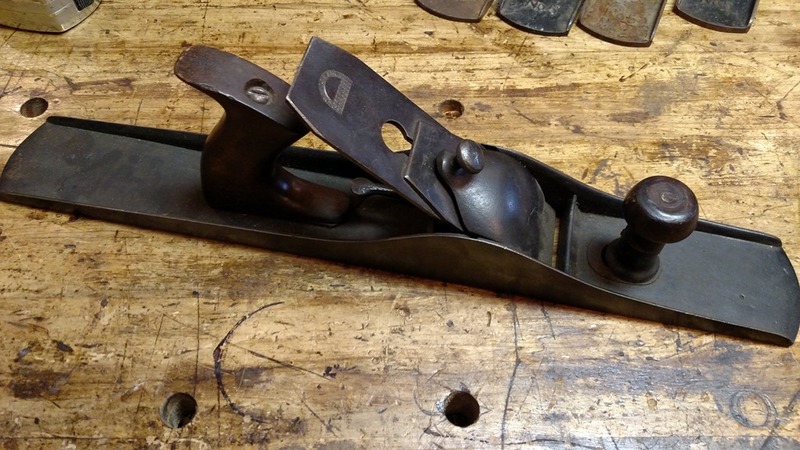 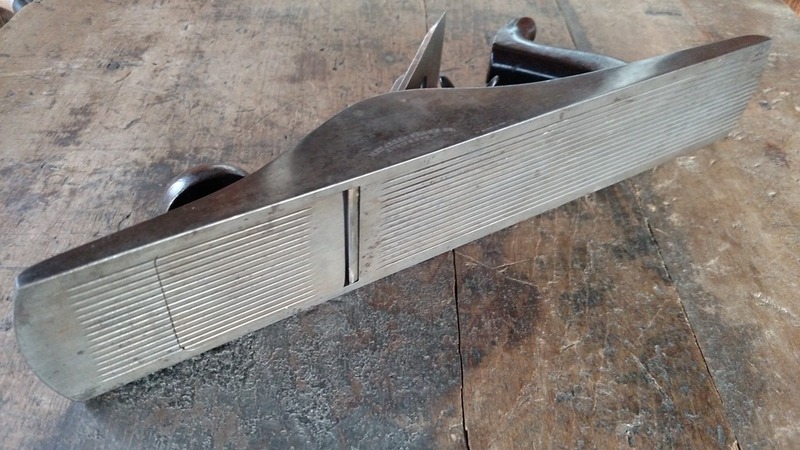 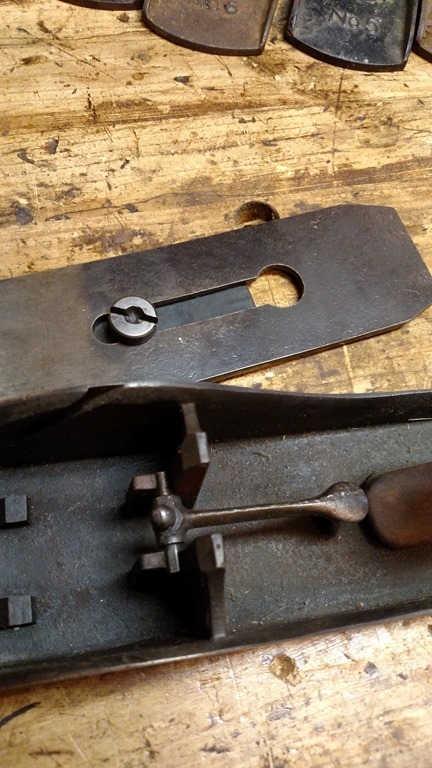 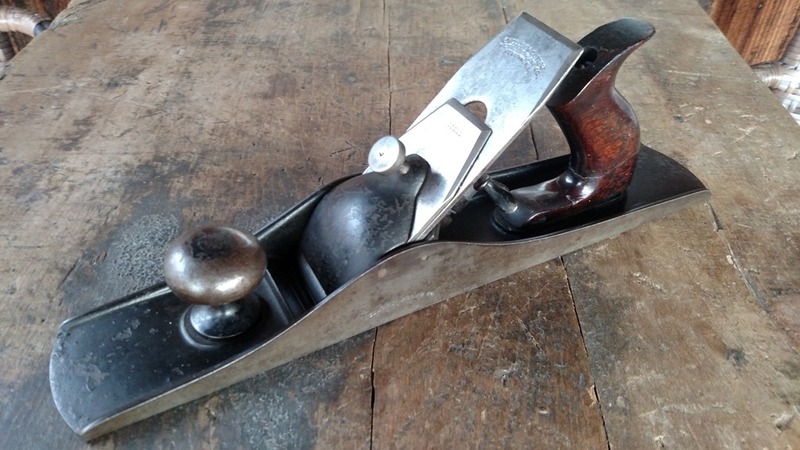 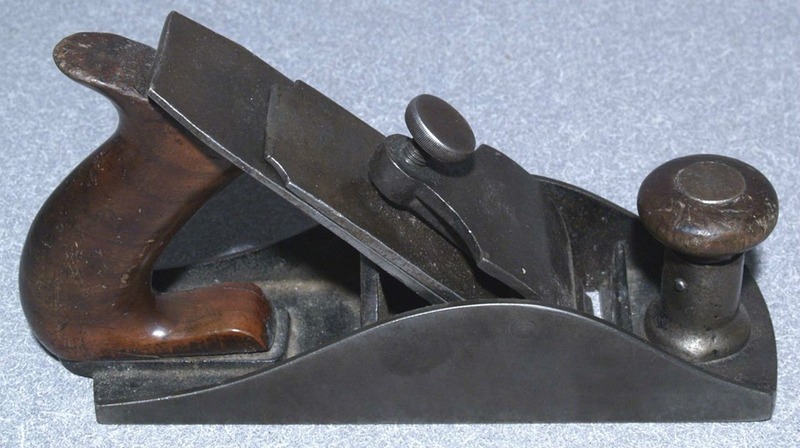 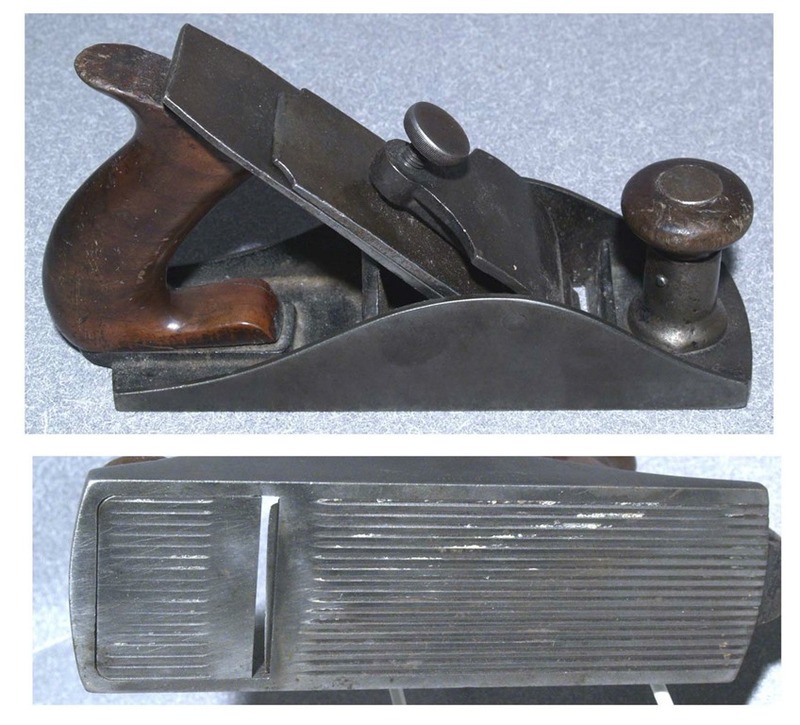 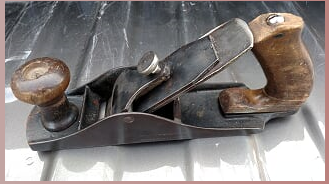 This is the first plane manufactured by the Metallic Plane Co.
An Elliot Storkes patented plane by Metallic Plane Co. Circa late 1800’s.